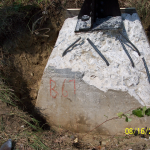 Many structures when inspected will be found to have coatings that have sacrificed to the environment, have coatings failures or even mechanical damage to mention a few examples which may require steel ground line repairs. 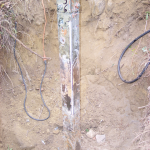 In many cases the structural steel will have general corrosion, pitting corrosion or even significant metal loss. 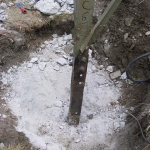 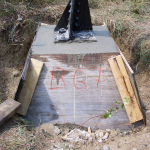 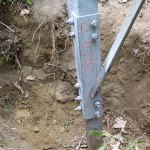 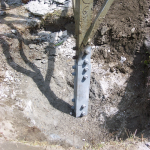 PowerGrid Resources has a cost effective program to clean, evaluate and repair steel ground line problems that will ensure the structural stability for many years to come and save save the asset owner money by reducing the need for costly replacements. 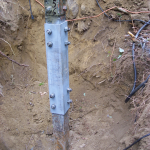 Many repairs can be performed with the line energized reducing the asset owners revenue losses.